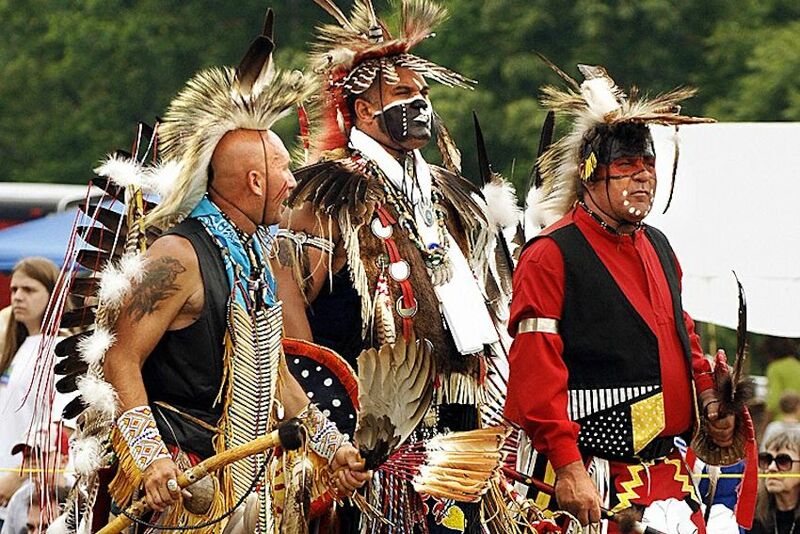 The Senate has sent a bill to the president’s desk that would give six Virginia Native American tribes federal recognition. U.S. Senators Tim Kaine and Mark Warner secured final passage of the bill called Thomasina E. Jordan Indian Tribes of Virginia Federal Recognition Act of 2017. This version, which originated in the House of Representatives and was introduced by Virginia Congressman Rob Wittman, passed in the House unanimously in May. Once signed by the president, the legislation will grant federal recognition of six Virginia tribes: the Chickahominy, the Eastern Chickahominy, the Upper Mattaponi, the Rappahannock, the Monacan, and the Nansemond. Many of these include descendants of Pocahontas’ Virginia Powhatan tribe. Kaine and Warner worked with Democratic and Republican colleagues to ensure that the bill made it through to final passage. 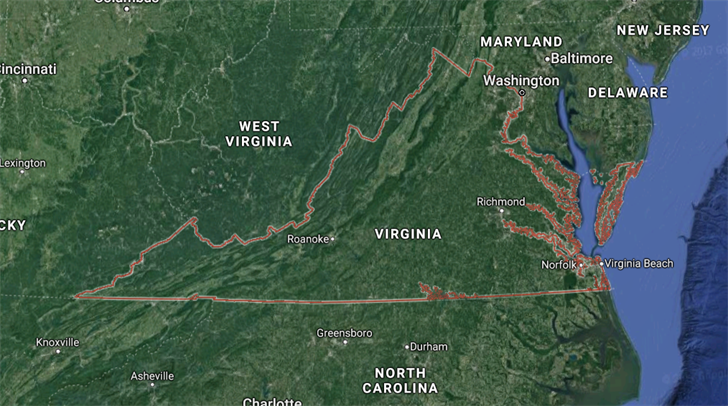 These tribes had received official recognition from the Commonwealth of Virginia, but had not received federal recognition, which will grant the tribes legal standing and status in direct relationships with the U.S. government. U.S. Senators and members of the House of Representatives from Virginia have pushed for federal recognition since the 1990s, with Senators George Allen and John Warner first introducing this legislation in the Senate in 2002. Kaine and Warner introduced this legislation in the Senate in the 113th and 114th Congresses, and Warner had introduced it in prior Congresses. “It’s a fundamental issue of respect, and fairly acknowledging a historical record, and a wonderful story of tribes that are living, thriving and surviving and are a rich part of our heritage. This is a happy day to stand up on their behalf,” Senator Kaine said on the Senate floor ahead of passage. • Compete for educational programs and other grants only open to federally recognized tribes; • Repatriate the remains of their ancestors in a respectful manner. Many of these remains reside in the Smithsonian, but without federal status there is no mandate to return the remains; and • Provide affordable health care services for elder tribal members who have been unable to access care. 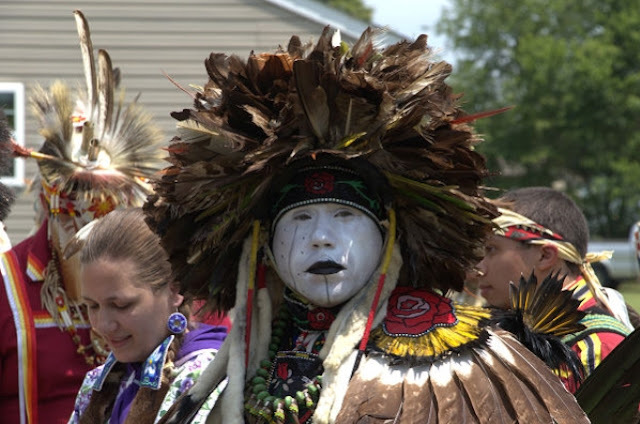 Responses to "Bill passes to give 6 Virginia Native American tribes federal recognition"